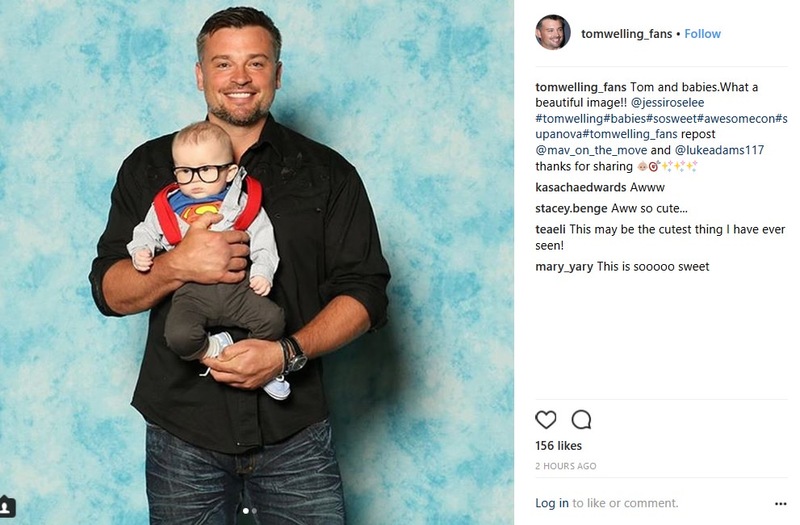 I think Tom will miss him when he goes to Motor City on his own. 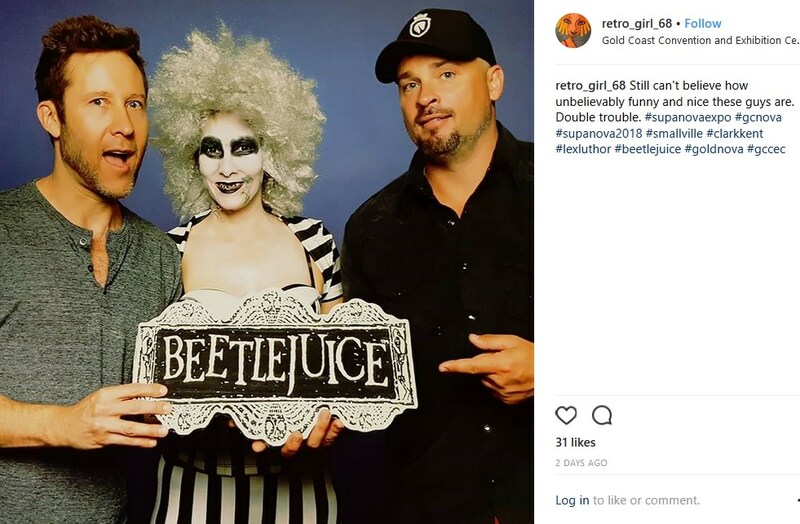 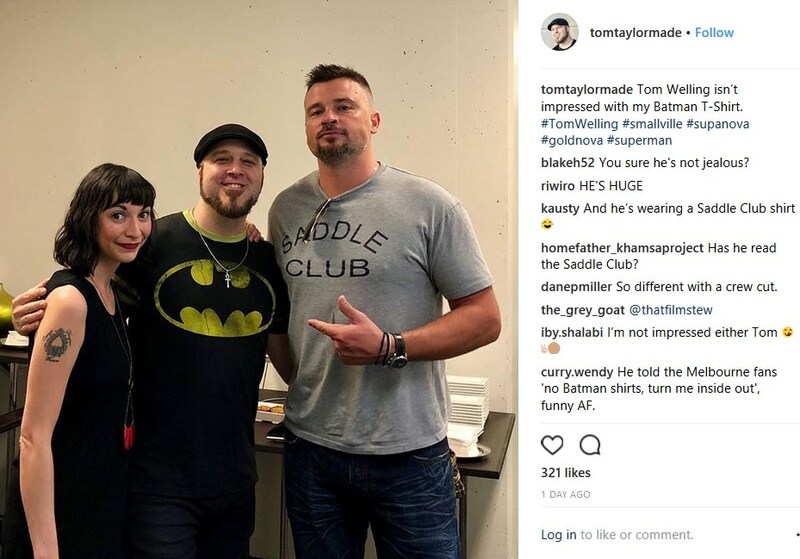 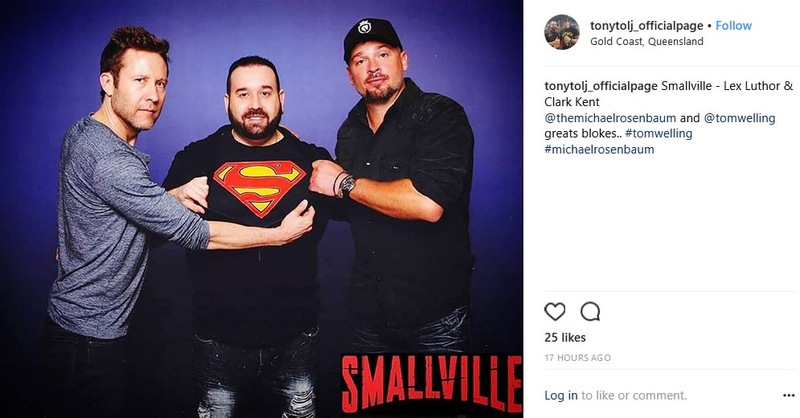 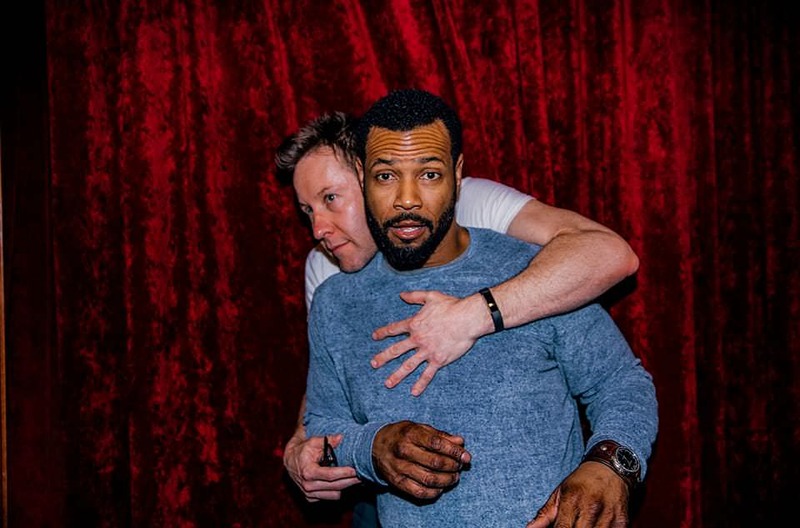 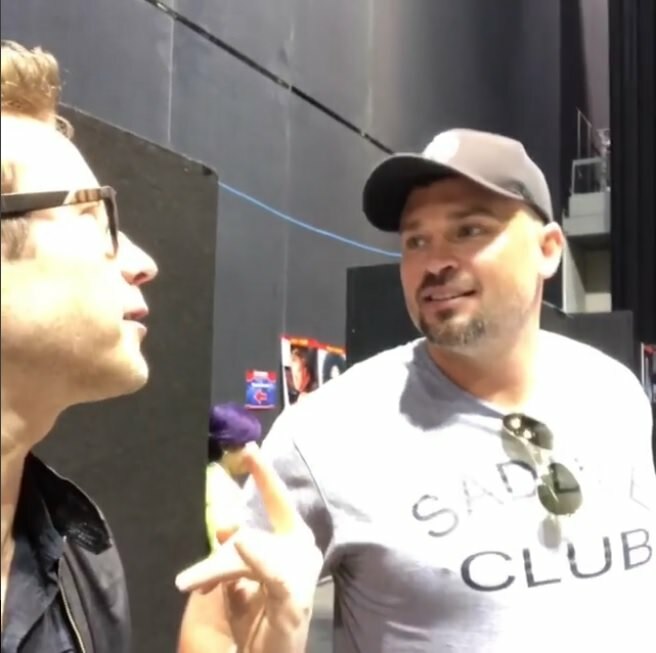 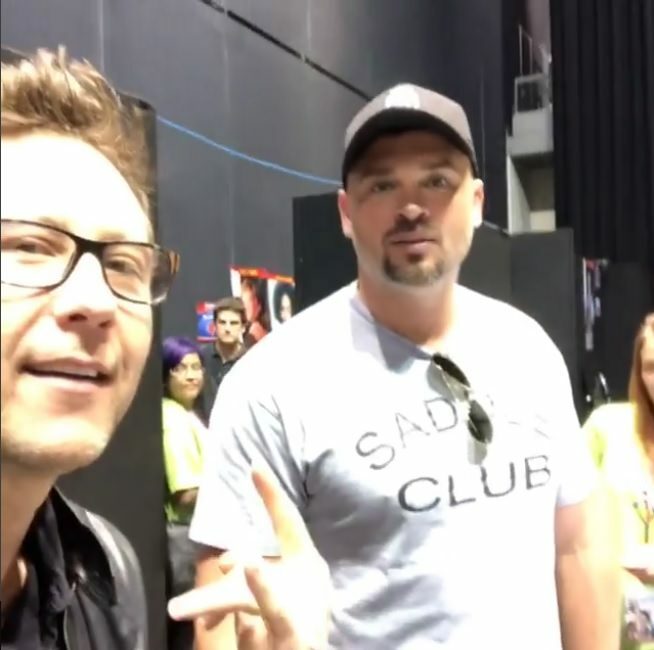 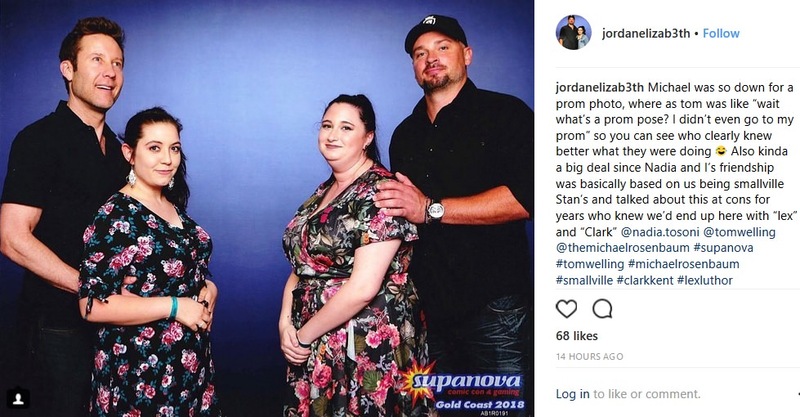 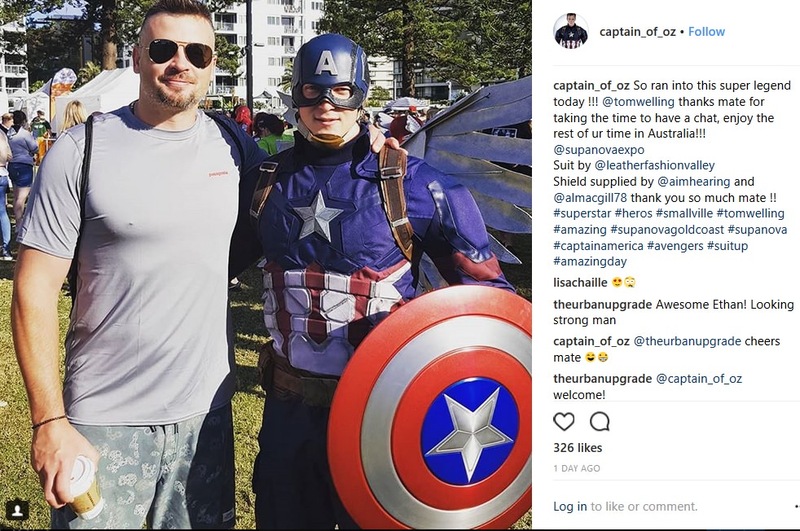 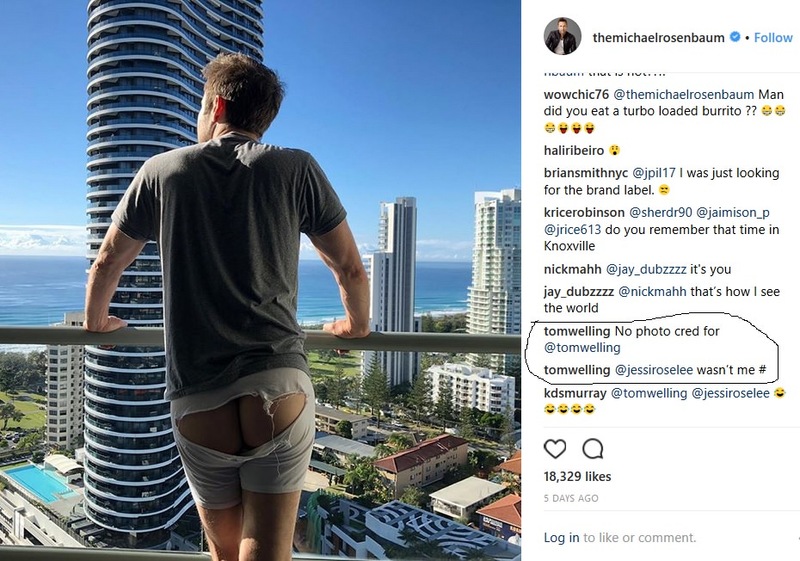 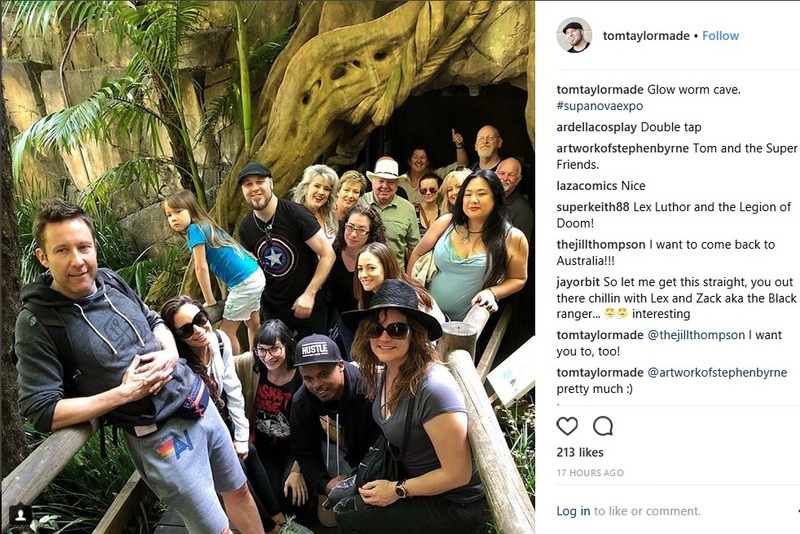 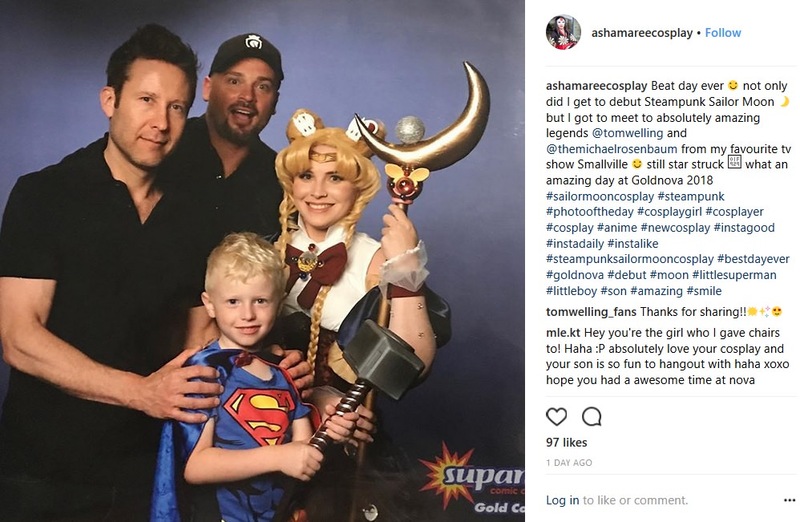 Tom belatedly liking the announcement of Michael joining him for FanX in Salt Lake the day after Supanova ended made me wonder if he is thinking the same thing! 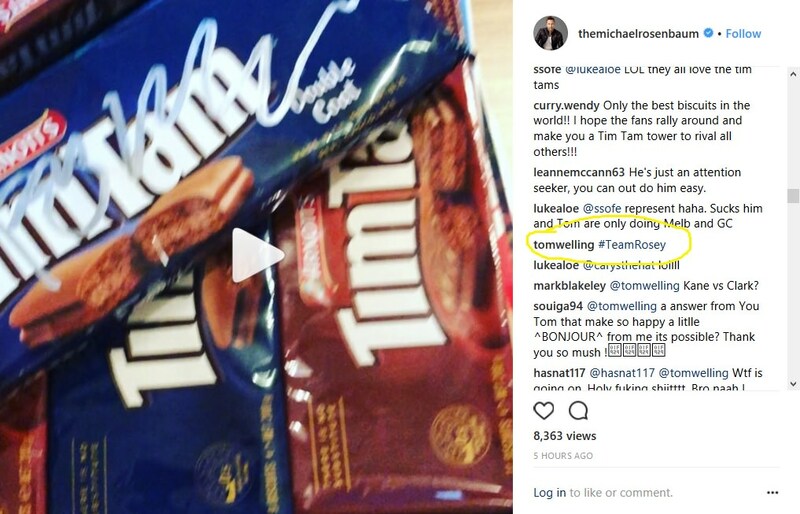 I think Michael will miss Tom too - no one to throw paper at, steal cookies with!